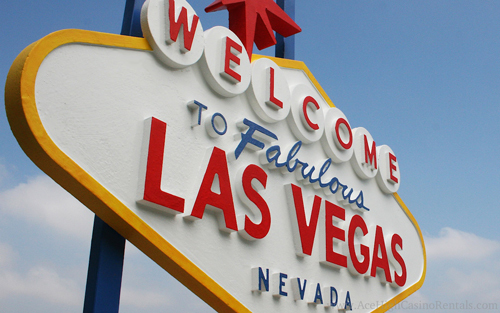 Authentic Vegas-quality casino table rentals, guaranteed! 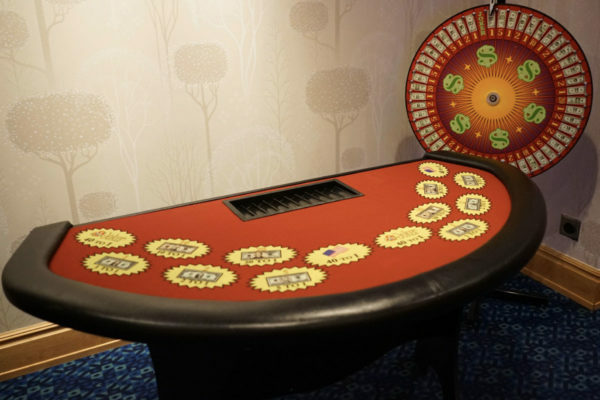 We understand that table quality is top priority when choosing a casino rental company. 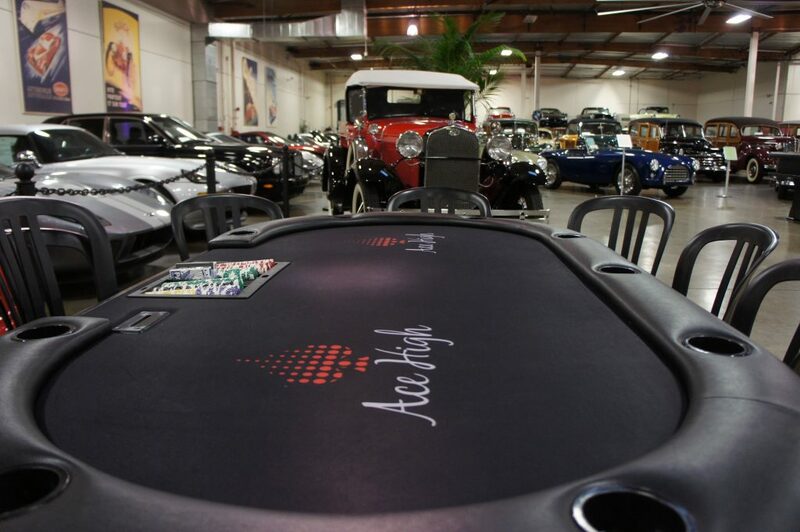 This is why Ace High offers only the highest quality gaming tables at the most competitive value! 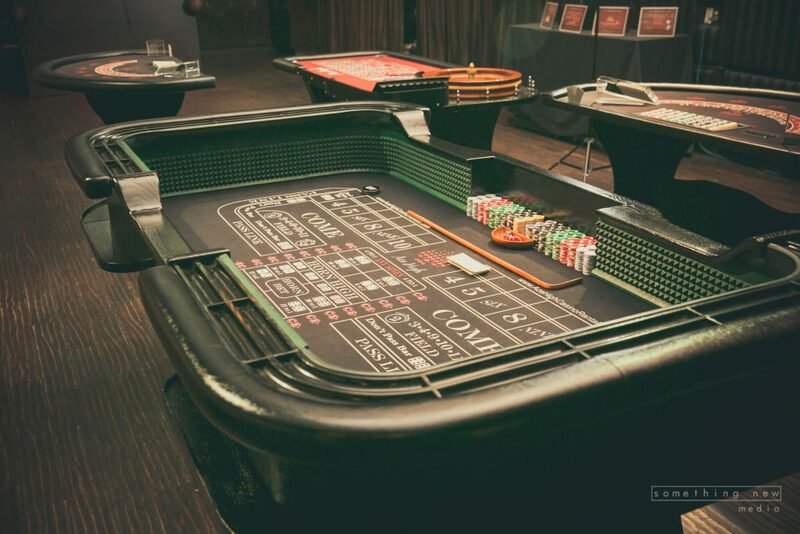 Our authentic Vegas-quality gaming tables are made of solid wood with an ebony finish. Each table has padded armrests with premium black or red felt. Need help deciding which tables to choose? 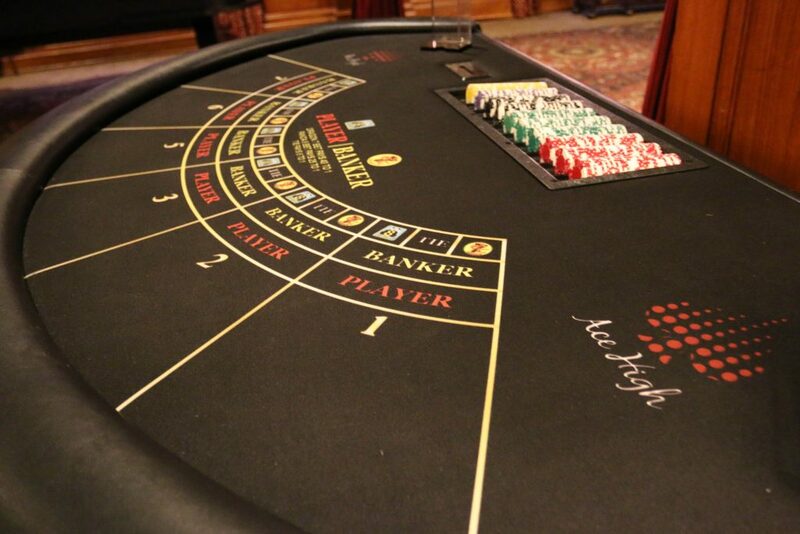 Check out our casino rental packages or contact us today to get a quote! 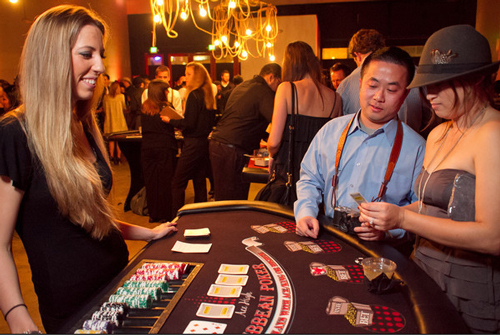 A dedicated Ace High team member will guide you through the entire casino event planning process. 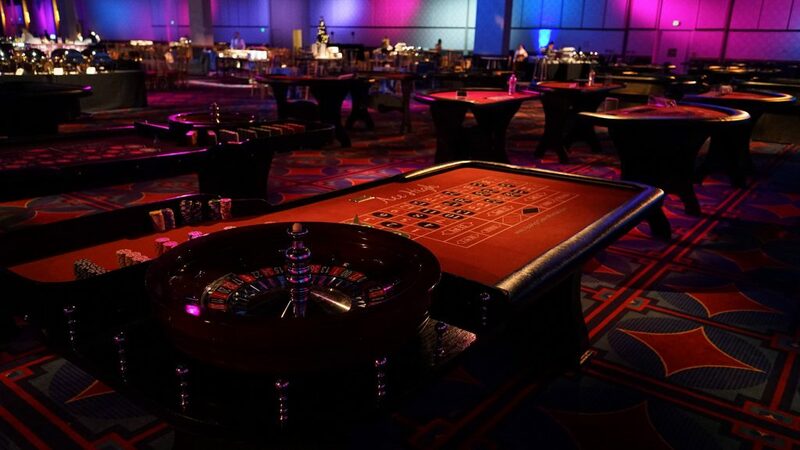 Every event detail will get covered and we promise to provide a flawless casino event planning experience. Tip – Always double down. Tip – Get your odds out there. Tip – Bet Black, 11. 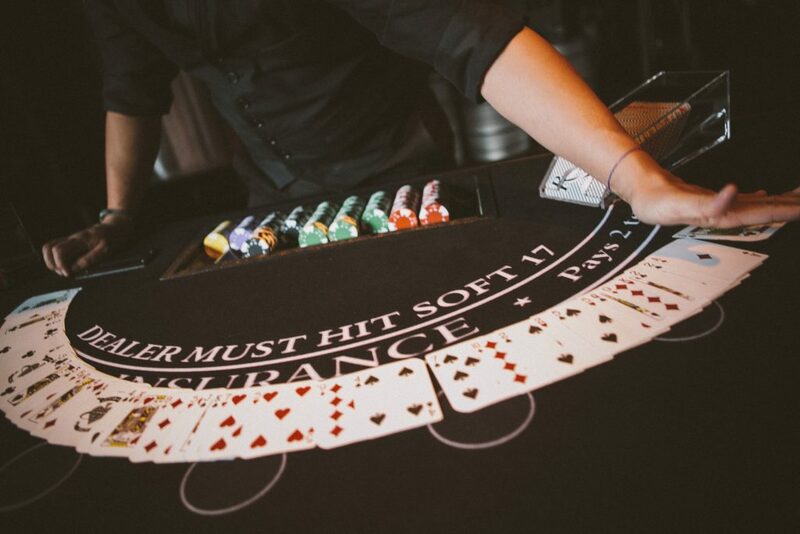 Tip – Bring your poker face. 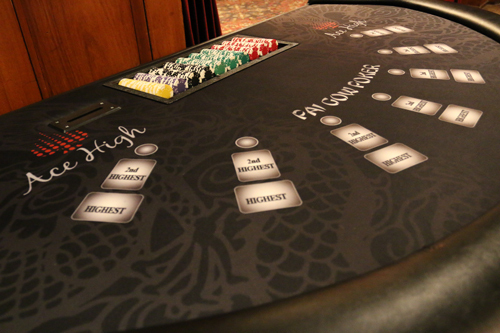 Tip – Know when to hold em, know when to fold em. Tip – Know when to walk away…know when to run. Tip – Bet big, win big. Tip – Bond. James Bond.